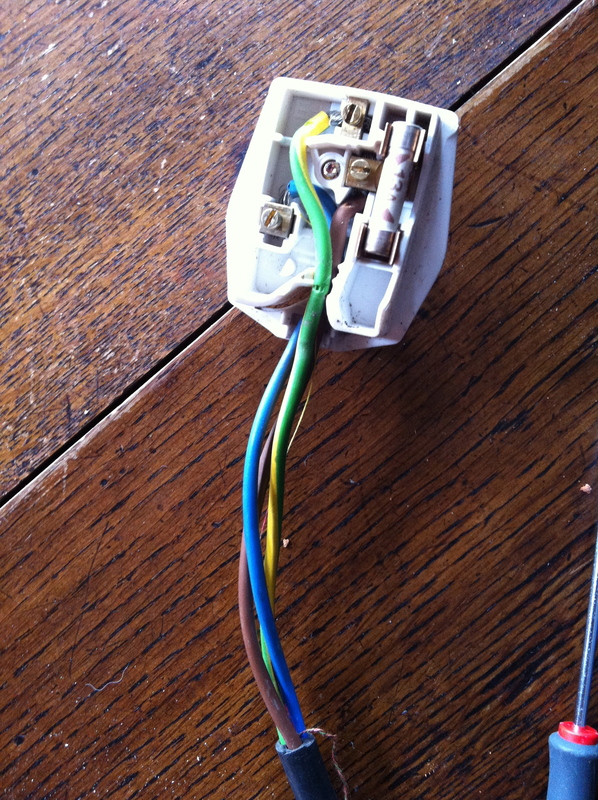 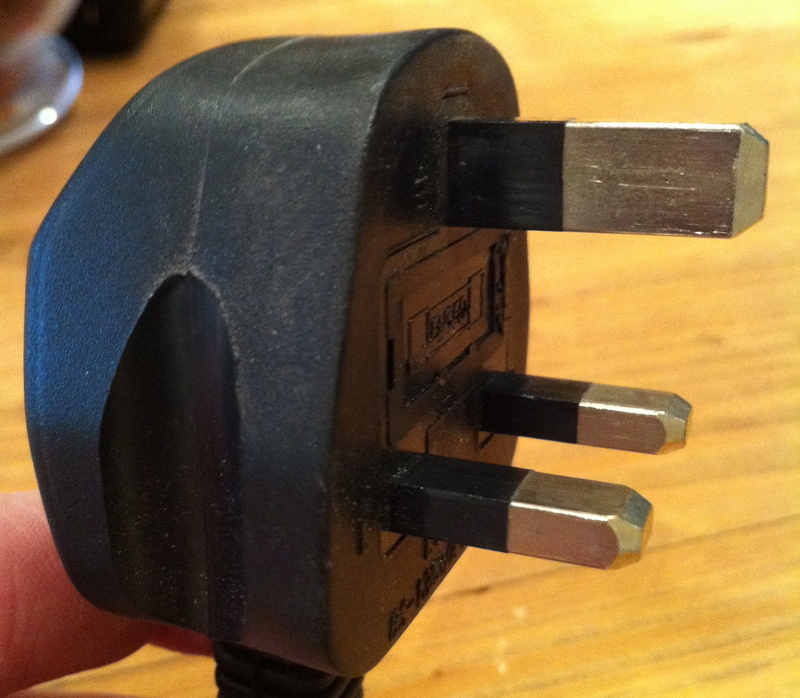 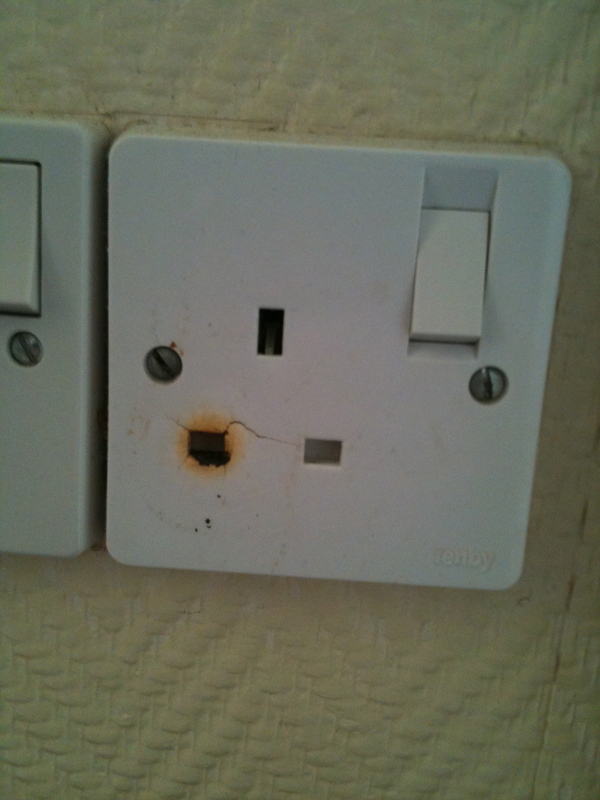 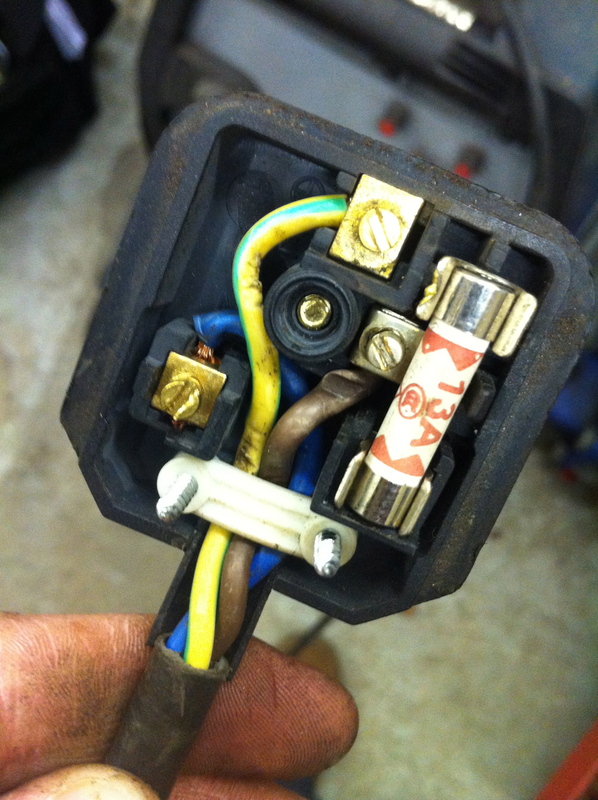 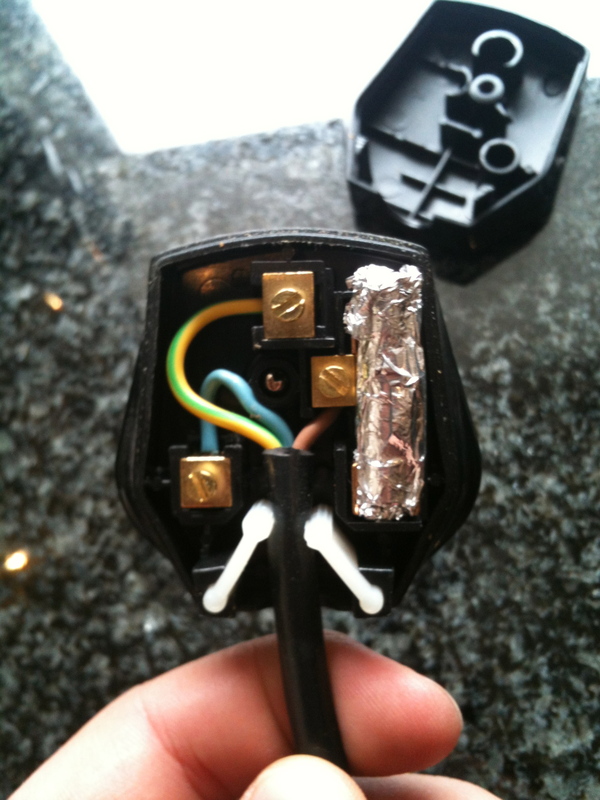 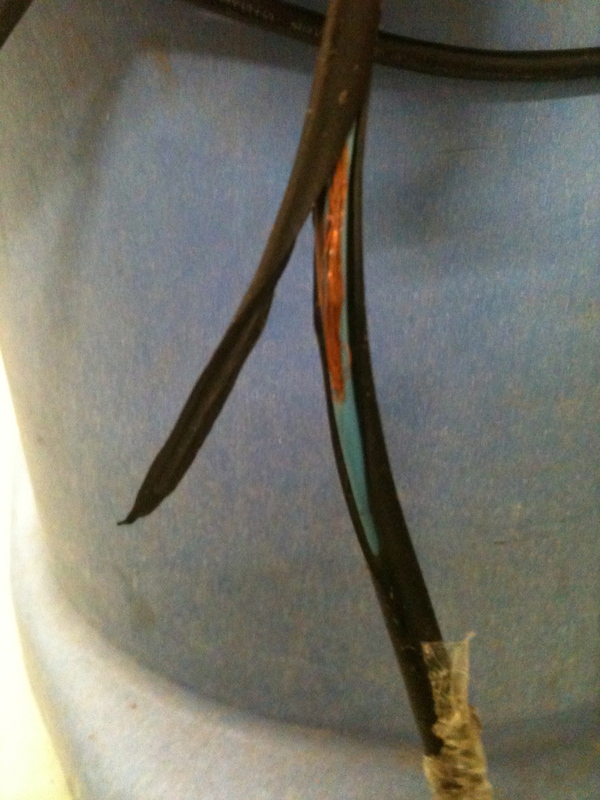 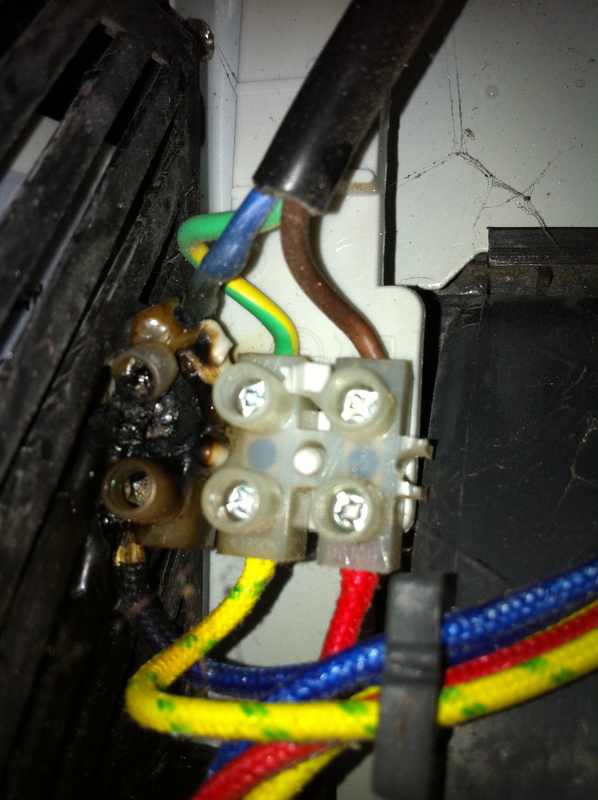 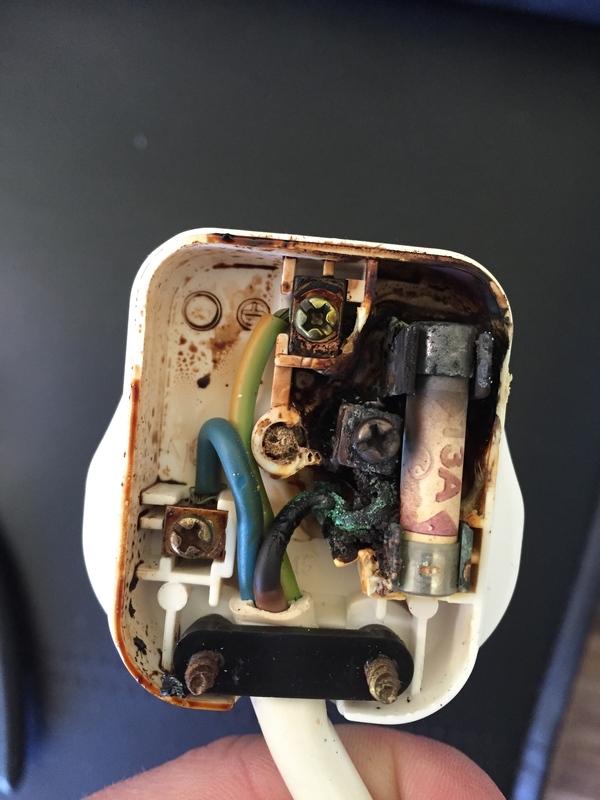 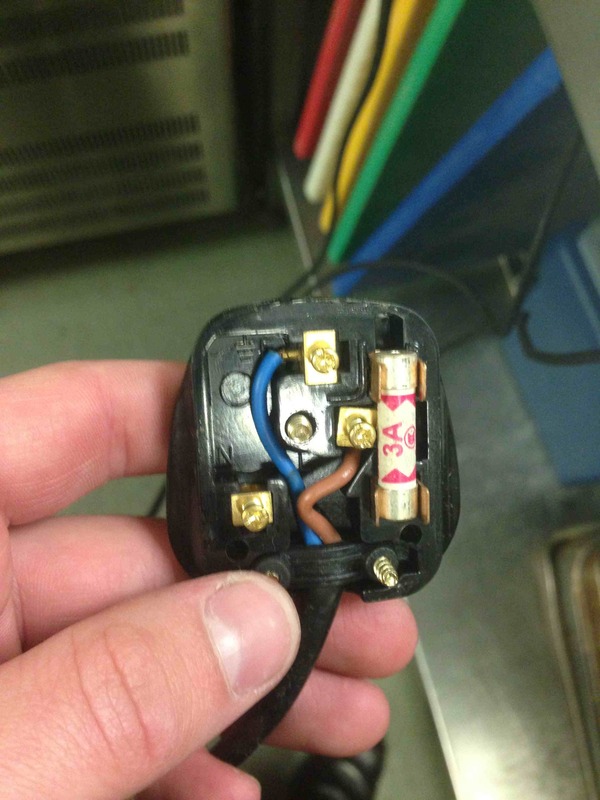 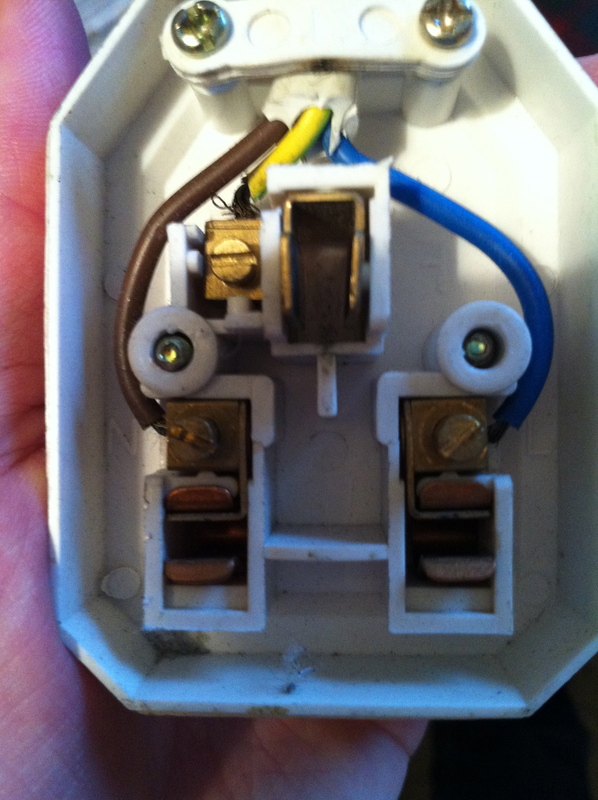 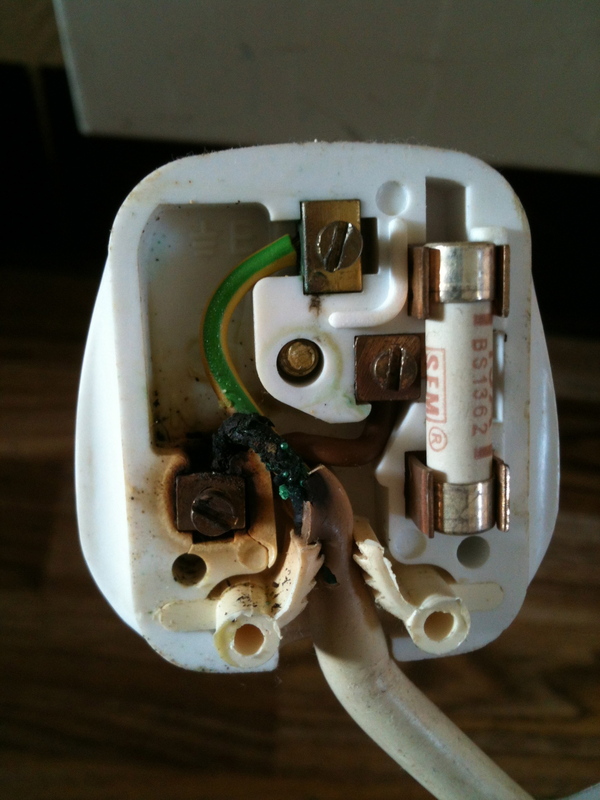 Here is a small selection of PAT Testing Failures our engineers have found whilst visiting clients. 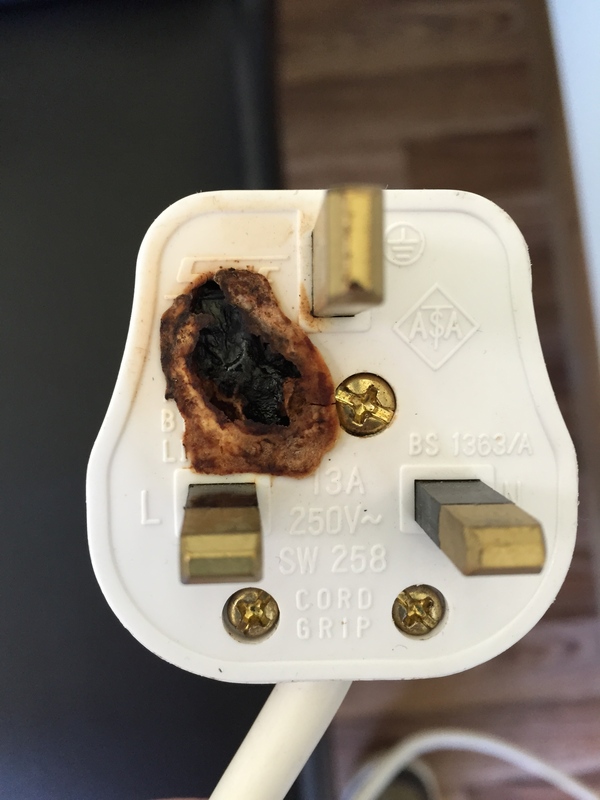 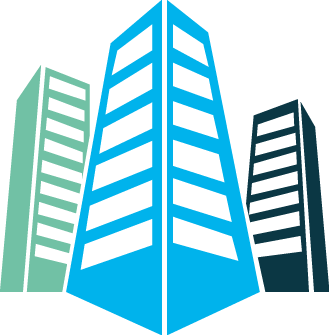 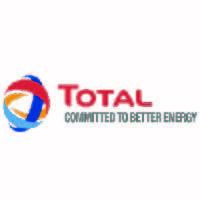 Our engineers are always on the lookout for failures, if we find a fault we recommend immediate removal from service to ensure you are always safe. 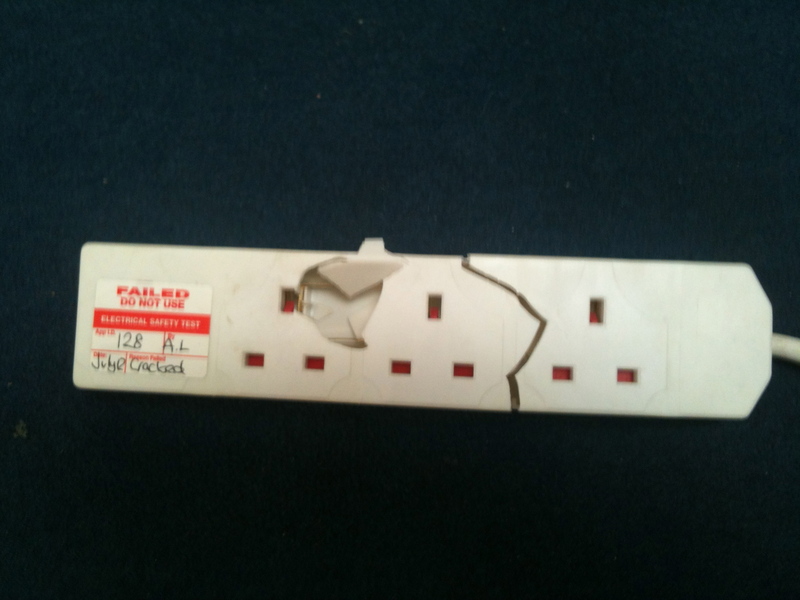 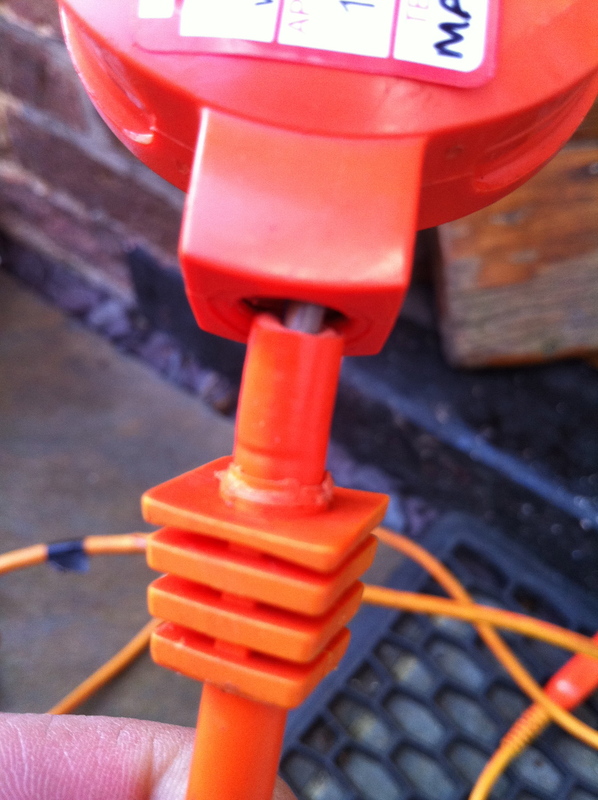 If you have any equipment that has a similar fault to those pictured give us a call now to arrange your testing.